Yay! 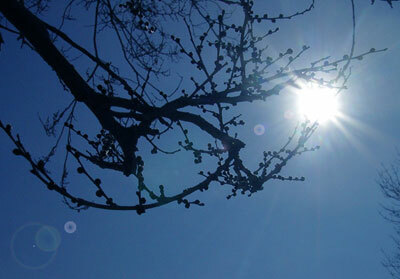 It's the first day of spring up here in the northern hemisphere. Happy vernal equinox. If you are in the south, happy autumnal equinox! Happy St.Patty's day! I love the fact that today millions of people wear green and have fun. In with spring and out with the snakes - isn't that how it goes? No plans to have a green beer today - but maybe a Magic Green Smoothie. 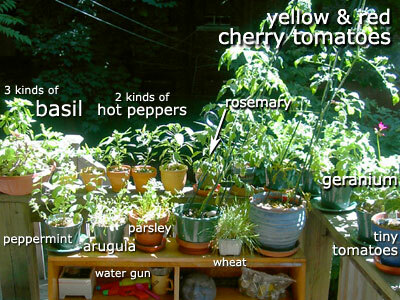 I will contemplate green, and post an image of my little deck garden from last summer. Taking care of a few plants was more work than I anticipated: getting plants, pots, soil, rocks, utensils (all on foot and bike)... then planting, watering, monitoring, pruning, protecting (note the gun)... All a joy. Greetings! 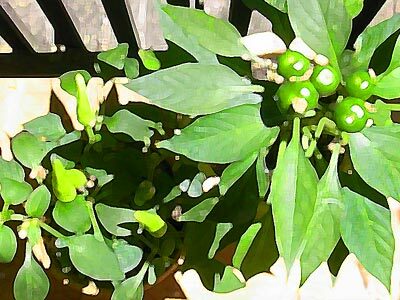 Welcome to pattycake - my own personal website and blog devoted to healthy baking and other fun stuff. Speaking of baking, this morning I concocted up a variation of one of my favorite treats: biscotti! Biscotti simply means "cookies" in Italian. 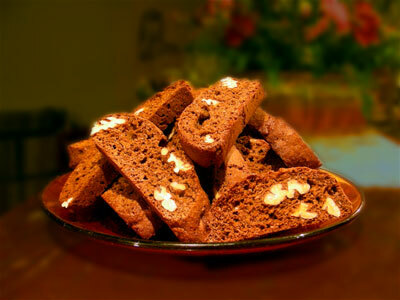 The biscotti most of us are familiar with are the "twice baked" variety often served with espresso. (These are also known as cantuccini.) Baking cookies twice allows them to keep for weeks. It also gives them a nice crunchy texture that is also great for dipping in your espresso, tea, milk, or wine. I modeled this biscotti after another wonderful thing: gingerbread. It's March and still cold out - the perfect time for baking with spice. I used a combination of whole spelt and kamut flowers, honey, molasses, spices... and a generous amount of pecans. The aroma from the baking cookies was sublime - and is still lingering.